For more than a century, the upper Columbia River white sturgeon has been swimming against the currents of change. Once abundant, the white sturgeon has suffered a serious decline in numbers due to environmental impacts. 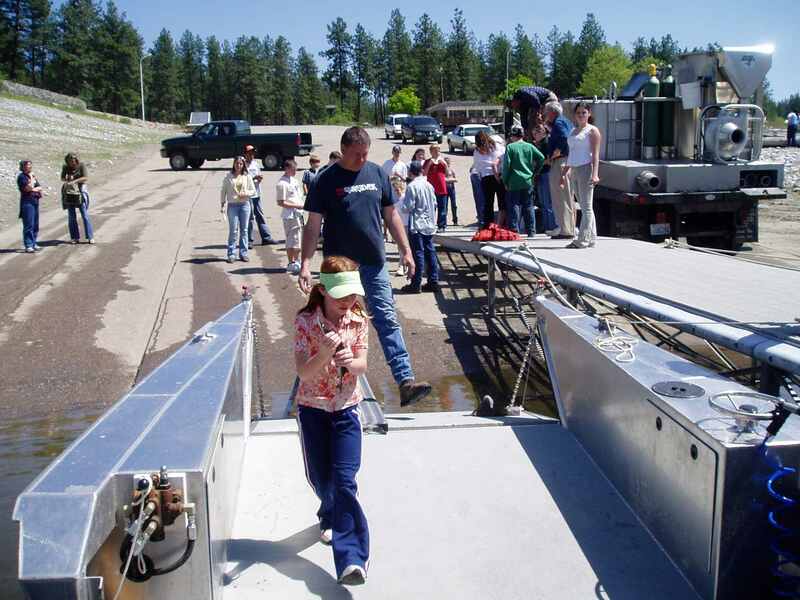 Now, the Upper Columbia White Sturgeon Recovery Initiative (UCWSRI), a coalition of Canadian and American stakeholders, is engaged in an effort to bring this ancient fish back from the brink. 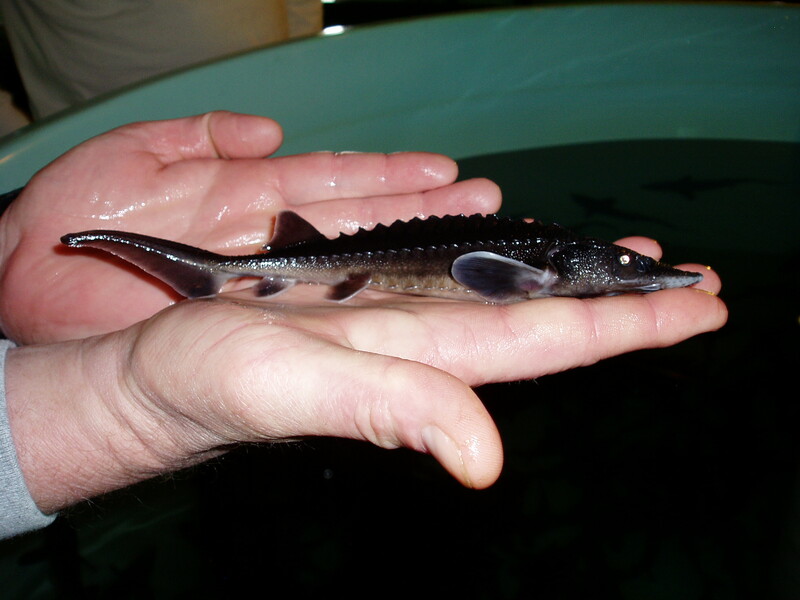 Discover interesting facts about White Sturgeon here. The UCWSRI partners implement actions aimed at recovering White Sturgeon in the upper Columbia River. Find out more about our work. Documents produced by the UCWSRI and its partners are available here. 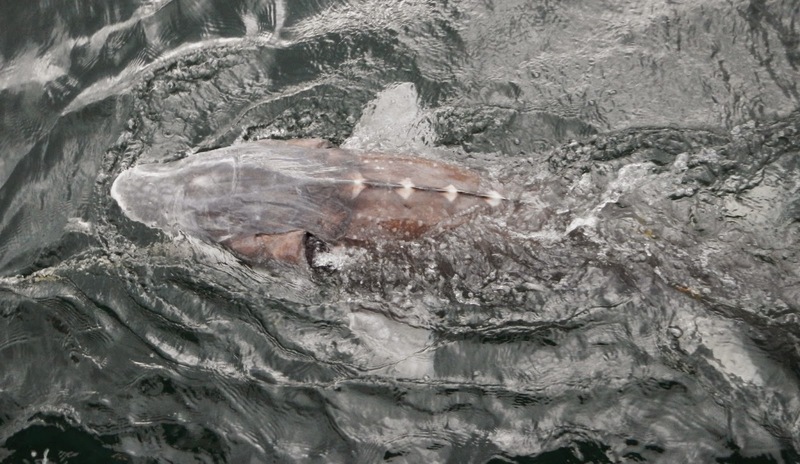 Do you have a PIT tag number from a White Sturgeon you released or caught? Find out more about your fish! Do we need the map here AND in the contact page?